My clients, and those I work with in The Creative with Ruth Griggs and Maureen Scanlon, often impress me with their savvy. Recently, it was Valley Community Development that Ruth, Maureen, and I were applauding. 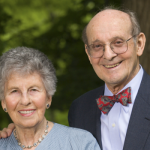 The three of us stood with over two hundred of the nonprofit’s supporters from across the region, clapping and cheering as the leaders of the organization celebrated its 30th anniversary at the Hadley Farms Meeting House in mid-April. Executive Director Joanne Campbell told the audience the celebration was a way to educate community members about the nonprofit’s mission to empower and improve the lives of people with low and moderate incomes through the development of affordable housing, homeownership counseling, economic opportunity, and small business development. 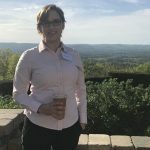 But she said her team and board members didn’t want to spend the evening patting themselves on the back, focused solely on their own accomplishments. Instead, they invited Charles M. Blow, an op-ed columnist for The New York Times, to come and speak on social justice. His talk was powerful and purposeful. 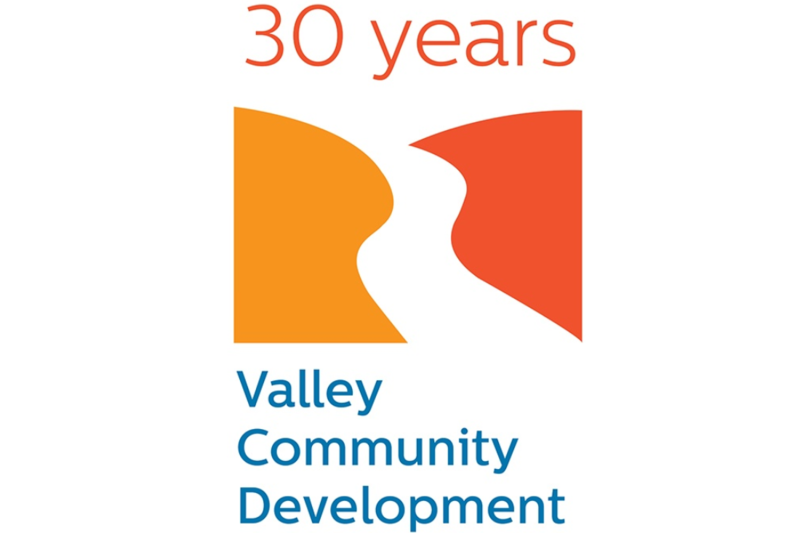 As is Valley Community Development. It was bold and forward-thinking of them to bring a gifted and well-known speaker to the region to talk about matters that are on the hearts and minds of its staff, the people it serves, and the community at large—race, poverty, politics. Their broad thinking did not surprise us, though. Joanne and her team planned the evening—and the entire year’s celebrations—with such intention. They began two years ago, in part by bringing us in to help raise awareness. Together, The Creative helped the nonprofit tighten its name. Maureen refreshed the logo. Ruth created a strategy for rolling out a series of communications to help them achieve their fundraising goal. I wrote stories about the transformative work Valley Community Development does. Over 12 months, the organization told its stories, in part through a fundraising piece we created, and through press releases we sent to the media, one of which prompted the Gazette to attend the anniversary party and write about Blow’s talk. Joanne and members of her board visited with businesses and individuals around the region, talking up their work, seeking support from previous and new donors, and raising over $400,000 as a result, exceeding its goal. Since 1988, Valley Community Development has created 224 units of affordable housing in Northampton, Easthampton and Amherst. It has counseled over 8,000 homebuyers and homeowners and educated over 1,500 businesspeople. It has over 200 housing units in its development pipeline. Now, Joanne and the staff at Valley Community Development can continue their good work while also expanding the nonprofit’s geographic reach, creating deeper community connections and assisting more new homebuyers and small business owners. So many achievements worth applauding.